The Republic of Cyprus, pursuant to the 1982 United Nations Convention on the Law of the Sea, as well as the Territorial Sea Law (45/1964), has a territorial sea, the breadth of which extends to 12 nautical miles from the baselines. 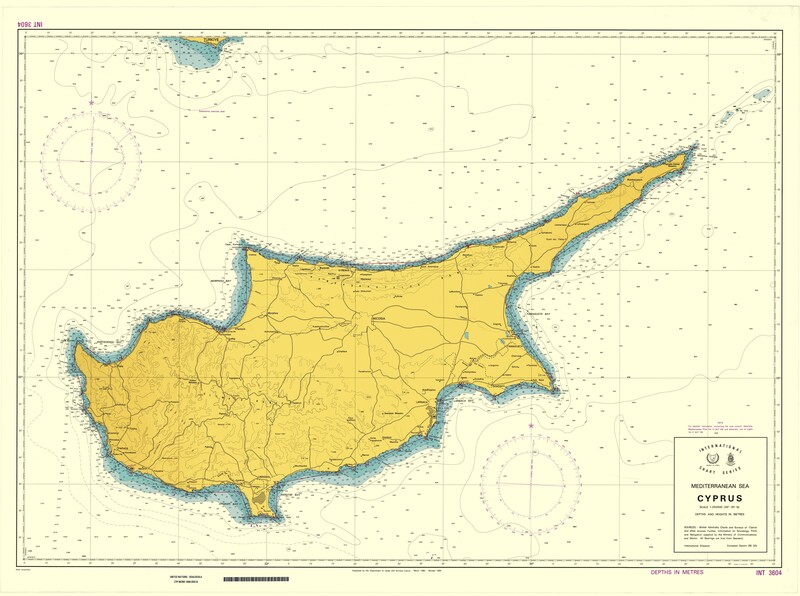 Baselines are the lines along the coast of Cyprus, the geographical coordinates as well as the relevant map of which, were submitted to the Secretary General of the United Nations on 3 May 1993 (map of the baselines). The waters which lie between the land and the baselines constitute part of the internal waters of the Republic of Cyprus and are assimilated to the territory, where the Republic of Cyprus exercises full sovereignty. In the territorial sea, the Republic of Cyprus exercises sovereignty and applies all related domestic laws, in line with the provisions of the 1982 Convention. According to the Regulation of Innocent Passage of Ships through the Territorial Waters Law of 2011 (Law No. 28(I)/2011), as well as the 1982 Convention, every foreign ship, whether merchant or warship, has the right of innocent passage through the territorial sea of the Republic of Cyprus, without encroaching upon its sovereignty and without a prior licence.